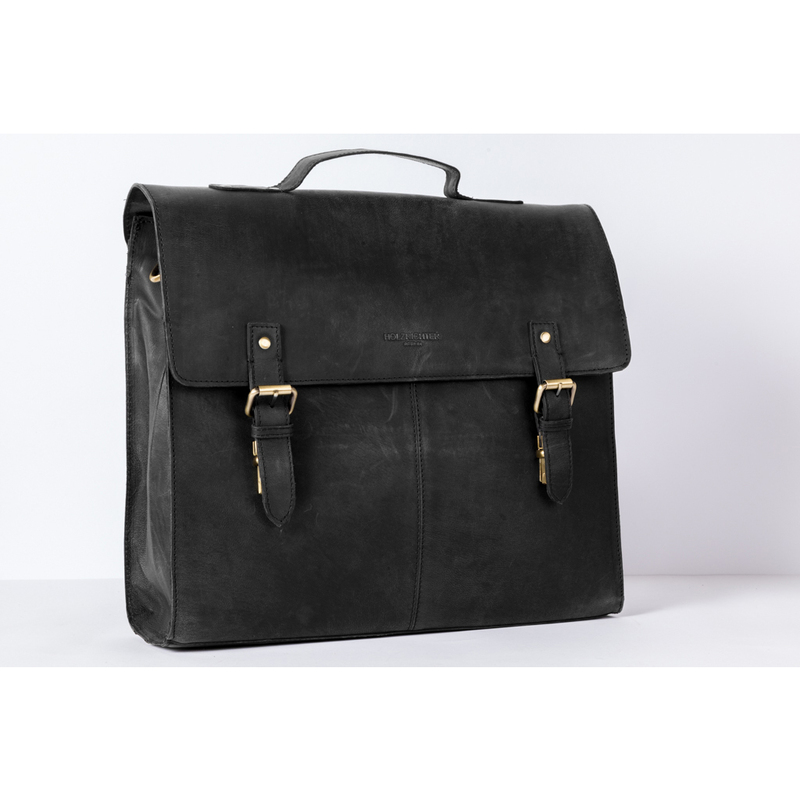 A true legend made of leather: the british satchel is an expression of timeless aesthetic. 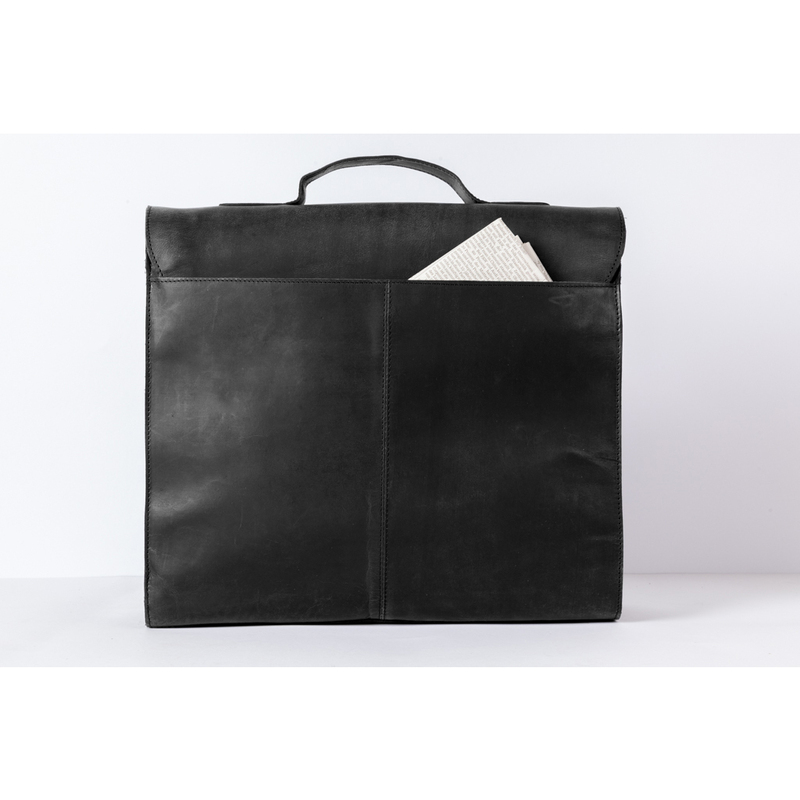 The versatile leather bag completes a formal look and a casual dress, too. 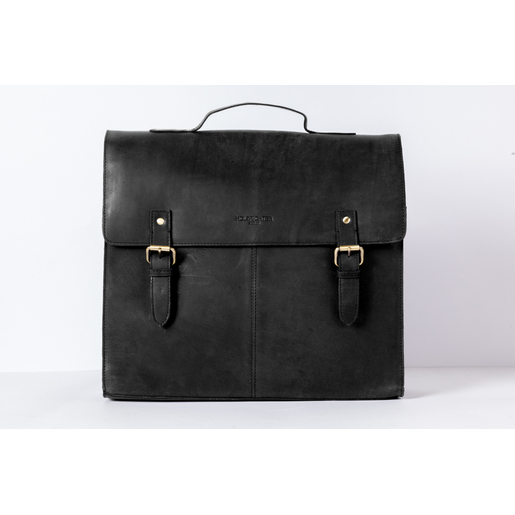 At uni as well as at work, it is a stylish companion who can be relied on to carry all your important items. 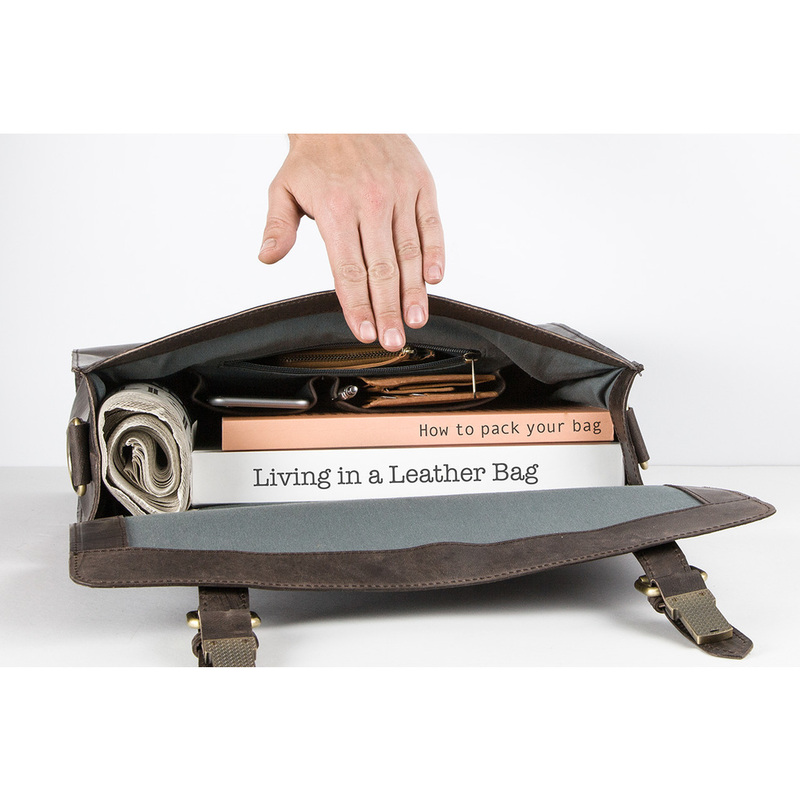 Laptops up to 13" as well as A4 documents and folders are able to fit in the roomy bag.